Tweet Us! 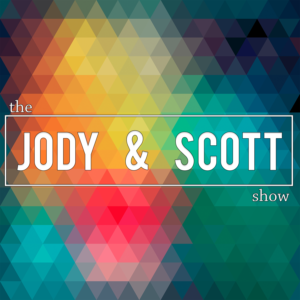 @jodynscott – Tonight we talk Chik-Fil-A, Non-Binaries, Fidget Spinners, we talk to a dating expert, and we talk to a fashion expert. Scott’s not a millennial. Still. Also, American Idol is back and no one is excited.